I hope you are having a great day. We are supposed to get more snow (6 - 10 inches) tonight. This is the winter that will not end! 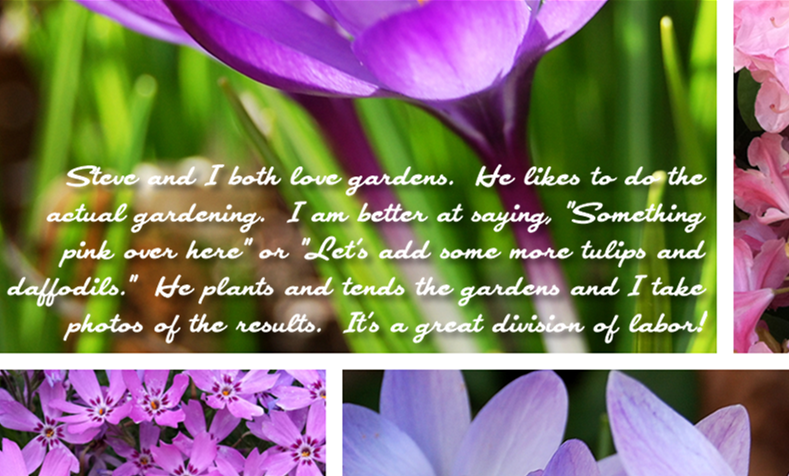 I thought I'd share another Layout a Day (LOAD) page that I made to put some thoughts of Spring in your mind. Maybe if we "Think Spring" hard enough it will get here faster! The challenge for this page was to make a page without a title. I decided that these photos didn't need a title - just a bit of journaling. Here is a closer view of the journaling. 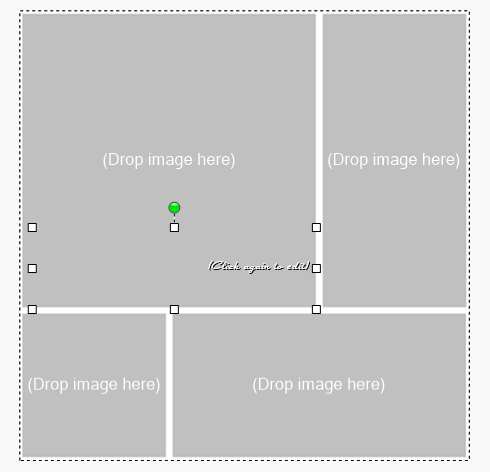 I simply sized my photos to fill the page in a grid and added a white mat to all of the photos. 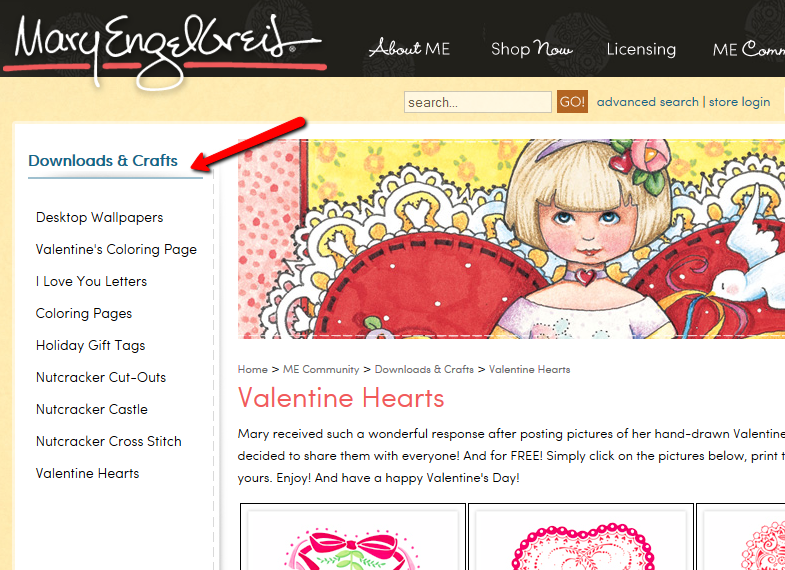 Valentine's Day is just ten days away and I wanted to share a link for some lovely hearts drawn by the fabulous Mary Engelbreit. I have collected Mary's books for years, was a subscriber to the Home Companion for the entire life of the magazine and always get her calendar each year for Christmas (to me from me!). You can download these heart images for free (thanks Mary!) by visiting her website - Click HERE to go directly to the page. If you look to the left of the page, you will see more downloads for some terrific projects. 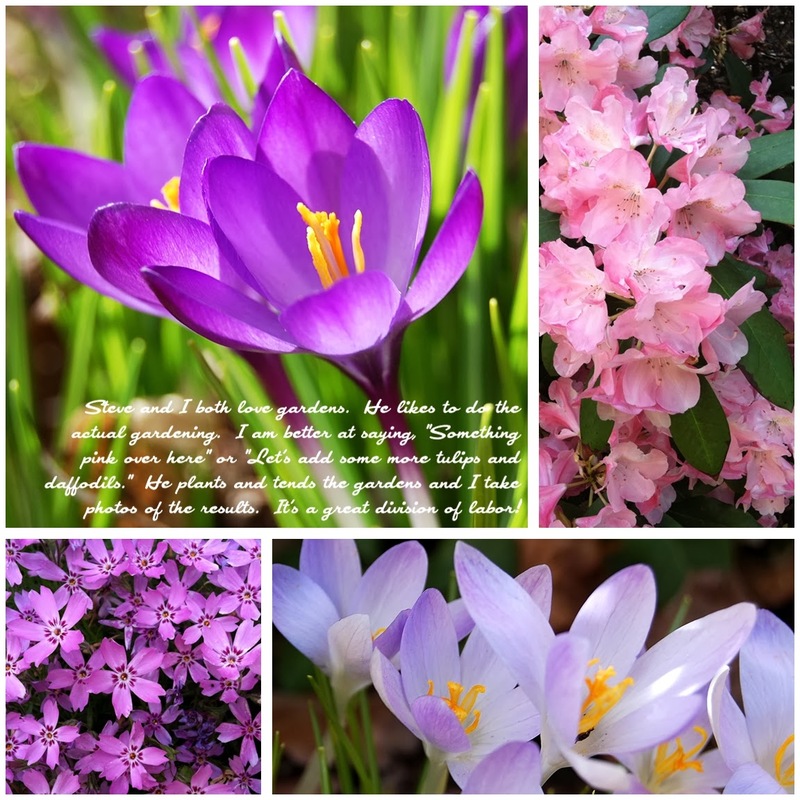 Enjoy them and don't forget to say thanks on Mary's Facebook page HERE or on the website. I've been caught up with helping a few friends with projects so I haven't been able to get back to the video list. I think a snow day will be a good day for that - so Wednesday will be video recording day. Stay warm and safe if you are in a snowy area!